When primary school teacher Laura Klein became a mother, though her love for helping children remained, her priorities and passion shifted. Now, Laura is taking her skills from the classroom and applying them in business by selling products she truly believes in. 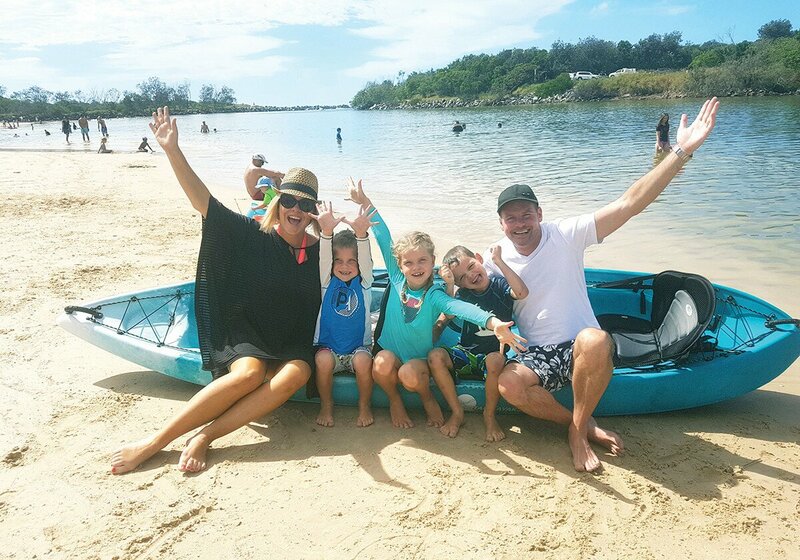 When Laura Klein took a break from primary teaching at the beginning of this year to focus on her online children’s health and wellbeing business full time, it was a huge gamble – but one that has well and truly paid off. 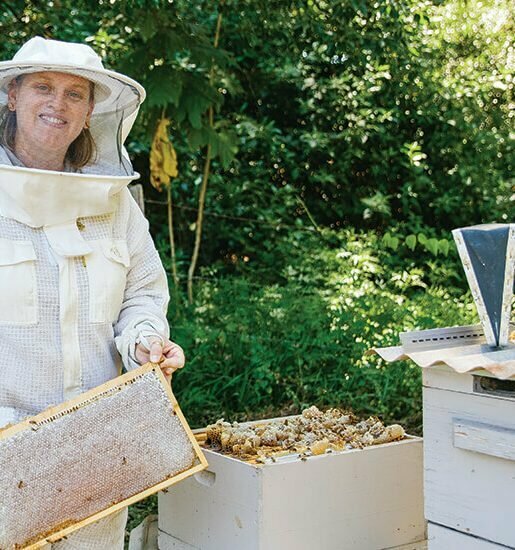 Established while the Brisbane-based mum-of-three was on parental leave, Laura says even she was somewhat surprised when what began as a side-business to keep her brain occupied grew beyond what she’d imagined possible. 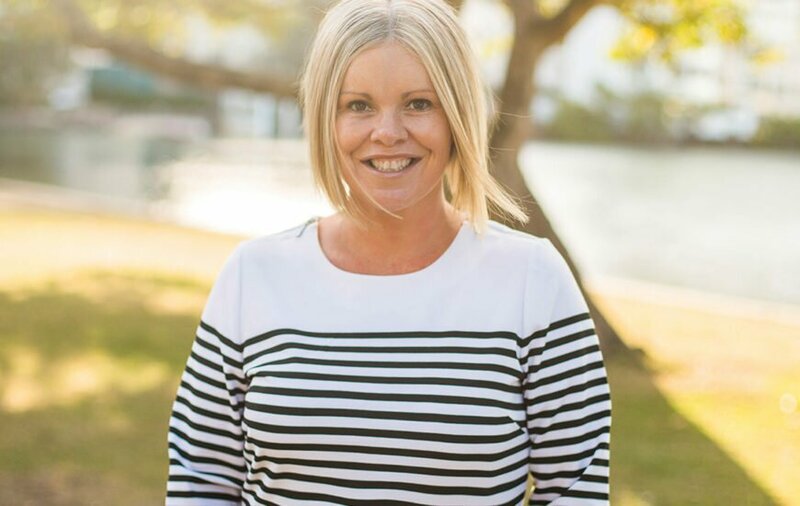 But with a strong set of skills forged from her career in education, a firm focus on family, and a savvy approach to learning as she goes, it’s no wonder Laura’s business, snottynoses.com.au has become so successful. 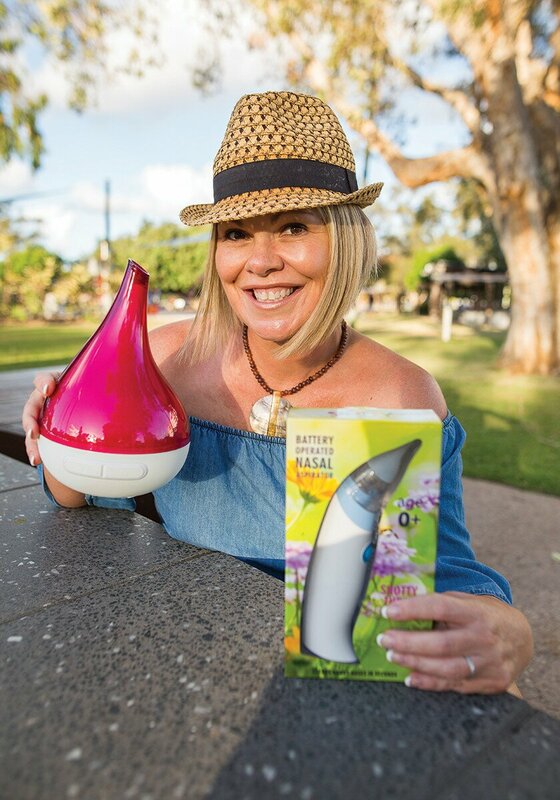 Although snottynoses.com.au began in 2013, the catalyst for Laura’s journey into business actually took place in 2011 after she discovered a product called the ‘Snotty’ nasal aspirator, which she says as a parent, changed her life. “I was a mum with three little kids and when winter came I felt like I was living in Snotville. Kids can’t blow their nose until they’re around three years old, and every baby gets snotty – it’s a gross topic but it’s a fact of life,” explains Laura. Soon after, Laura received an email from the company asking if she would be interested in selling the product herself, and having already recommended the aspirator to countless friends without any encouragement, she decided to give it a go. “Mums trust recommendations from other mums. When you find something that really works and solves a problem, which in this case is a baby who’s sick and can’t breathe and can’t sleep, you want to tell the world,” she says. While building a business from the ground-up with no website and only one product was a daunting prospect, Laura relished the challenge, and it didn’t take long to find her footing. Using her experience in managing and designing school web pages, Laura created her own website and took to internet forums and asking other friends in business for advice. She has also joined a number of national associations supporting Mums in business, and has enlisted the help of a business coach and digital agency to further grow her business. “It’s so easy for mums to start their own business these days. Technology is so accessible and quite inexpensive. You can start very small with a simple business idea and website and just slowly build it,” Laura explains. “I look back now at my first website and brochure and cringe, the design was so clunky, but that’s the journey you go on when you’re a business person. If you’re not learning and growing and making mistakes, and evolving, you’re in the wrong game because business changes month-to-month, year-to-year. My children are all at school now so I have more time to learn, grow my business and help others in business too,” she says. Laura has now expanded the snottynoses.com.au range of gadgets for good health and good sleep to include products she has tried and tested with her own children, including vaporisers, sleep comforters, teething products and soothing sound machines. And thanks to her success, she is now able to use her business to help support others, donating one dollar from every order to a children’s charity and providing fundraising opportunities to kindergartens and childcare centres. “Being a teacher, so much of what you do is an unpaid labour of love and giving back to the community, so it was an easy segway for me to go, ‘I’m making a bit of money with my business, how can I help other people?’,” Laura explains. It is this community-minded spirit and the personal touch she provides her clients, despite being an online business, that Laura believes truly sets snottynoses.com.au apart in a sea of corporates. And while going the extra mile by providing prompt responses, reliable and friendly service, and personal touches such as thank you cards and little gifts with each purchase may take time, Laura says it’s all a matter of learning to share the load. “Personal touches make it a memorable shopping experience. It’s nice for customers to know there are real people behind the brand. I’ve got a beautiful team of staff behind the scenes that make it all happn and I couldn’t do it without them,” says Laura. 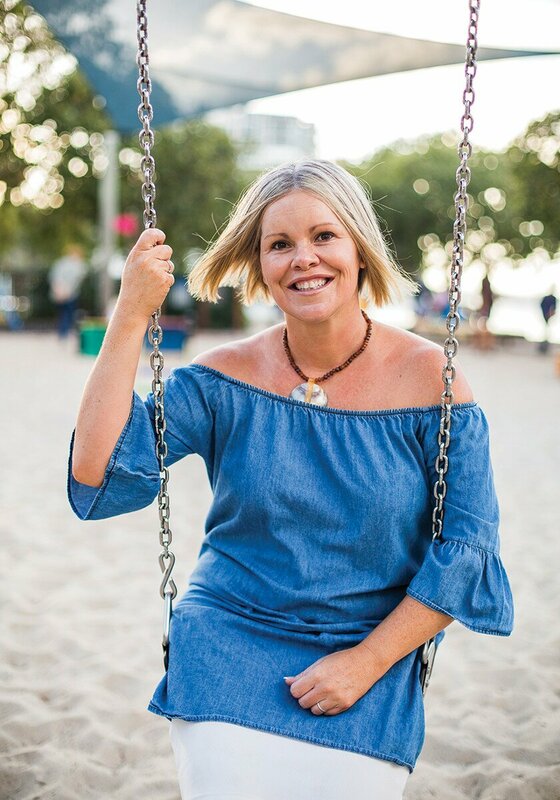 Now in her element, Laura’s passion for her business and helping others is clear in everything she does, from informative blogs about the health benefits of her products on her website to the wisdom she imparts during our conversation. “I’d love to think that I can inspire people to find an idea they love and start small and just go for it,” she says. For more information, visit www.snottynoses.com.au.